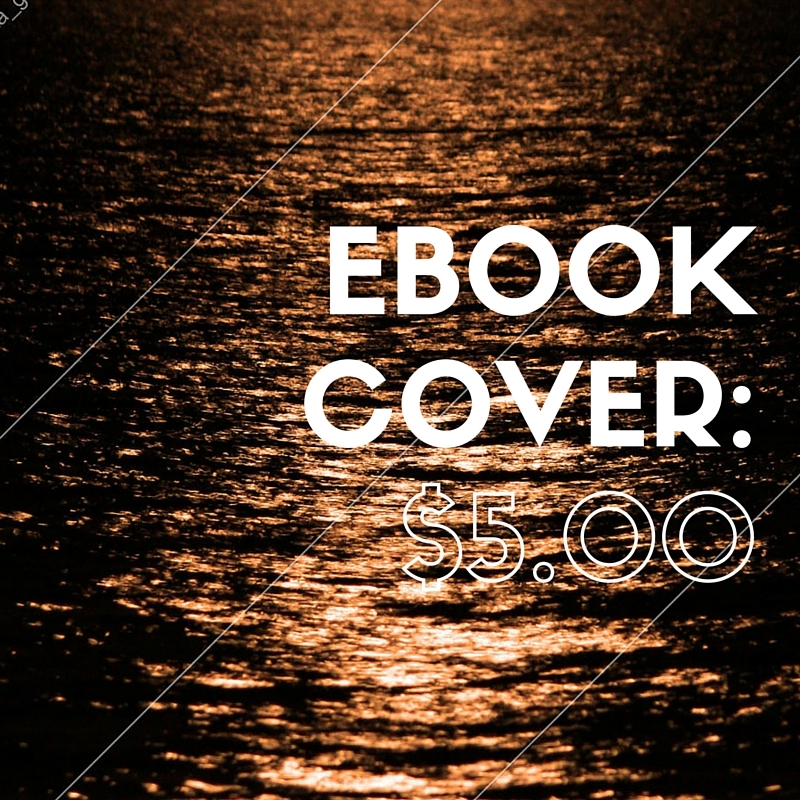 When you purchase this cover, you’ll receive a file via email with further directions. Your final book cover will have the author name and book title added, and the watermark will be removed. You may only purchase this cover once, and then it will be removed from the site.